Home / Brenda Ngxoli / Celebrity / Brenda Ngxoli Share How Fellow Actor And Actress Sexually Assaulted Her! Brenda Ngxoli Share How Fellow Actor And Actress Sexually Assaulted Her! Brenda Ngxoli, Details How Fellow Actor And Actress Sexually Assaulted Her! 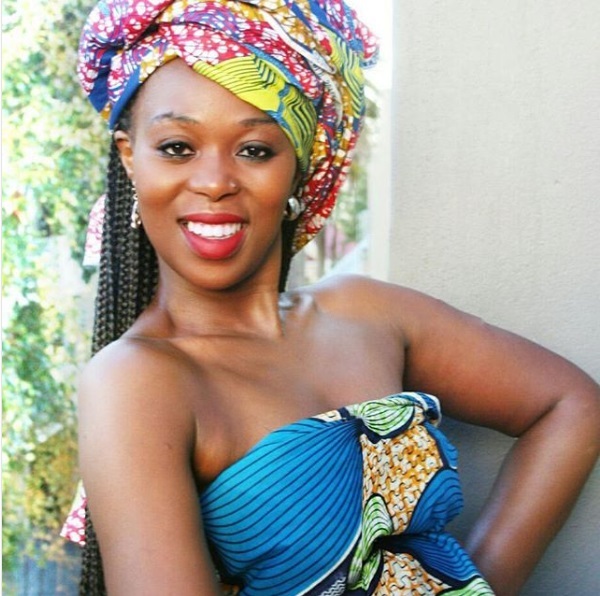 The actress made headlines a few days ago when SA black twitter campaigned for her to portray Brenda Fassie in the upcoming biopic. All this because she’s great at what she does. But for Brenda Ngxoli, , acting (a place where she says she feels at home) brought her pain that she has had to live with. Brenda came forward sharing how she was sexually assaulted on set. “In a space whereby I feel most at home, a space that I love with all my heart, I got fondled by a fellow actor, they rubbed on my thighs during a take,” she said. Brenda says she was also assaulted by an actress who said there was nothing wrong with her behavior because they were both women.